If your youthful appearance has been marred by persistent wrinkles and fine lines, the injectable wrinkle relaxing treatment offered at True Balance Longevity Med Spa can help you achieve smoother skin and improved self-confidence. As you age, years of displaying emotions by tightening and contracting facial muscles start to cause lines and wrinkles. Our skilled clinicians treat these inevitable imperfections by injecting specially formulated wrinkle relaxers into targeted areas, temporarily blocking the signals from your nerves to your muscles. This remarkably popular treatment has been proven safe and effective and leads to smoother, more youthful looking skin. Also known as neuromodulators, these wrinkle-relaxing injections contain a formulation of botulinum toxin to treat wrinkles, frown lines and crow’s feet. 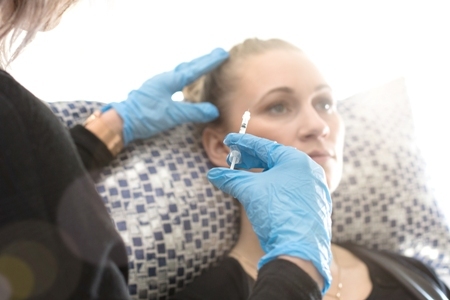 The injections take only a few minutes to administer, and patients are able to return to their normal activities immediately following the procedure. Am I a Good Candidate for Wrinkle Relaxer Injections? 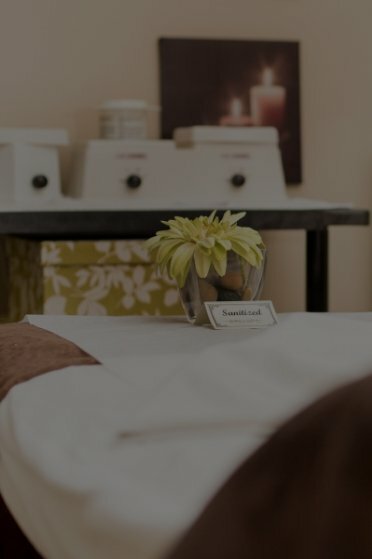 The best way to determine if wrinkle relaxers, other injectable treatments or a combination of procedures is right for you is to meet personally with one of True Balance Longevity Med Spa’s skilled clinicians. We will assess your unique condition and goals and develop a treatment plan that best matches your budget and lifestyle. Led by Dr. Ron Brown, True Balance Longevity has a team of highly trained nurses and physicians with nearly 30 years of combined injectable experience that perform thousands of successful injections every year. Our team is committed to continual improvement and takes part in latest training provided by industry suppliers and physician trainers. Some wrinkle relaxers like BOTOX have proved effective in the relief of certain chronic conditions. These include hyperhidrosis, or excess sweating, and migraine headaches. Dr. Brown stays up to date on the innovations in injectable treatment, and he and his team are happy to share the results of our research and experience with patients looking for cosmetic and lifestyle improvement. True Balance is also recognized by Allergan, the suppliers of Botox®, Juvederm®, Voluma®, Volbella®, Belkyra® and Latisse®, as a TRIPLE DIAMOND status provider for our Ongoing Commitment to Patient Care in Medical Aesthetics. You can rest assured you are in safe hands. If you have questions about wrinkle relaxation treatment, please don't hesitate to contact True Balance in advance for more information.